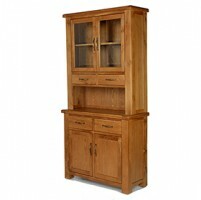 If your kitchen is all clean-lined minimalism but you'd like a splash of tradition to mix things up a bit, how about this contemporary take on the country classic? 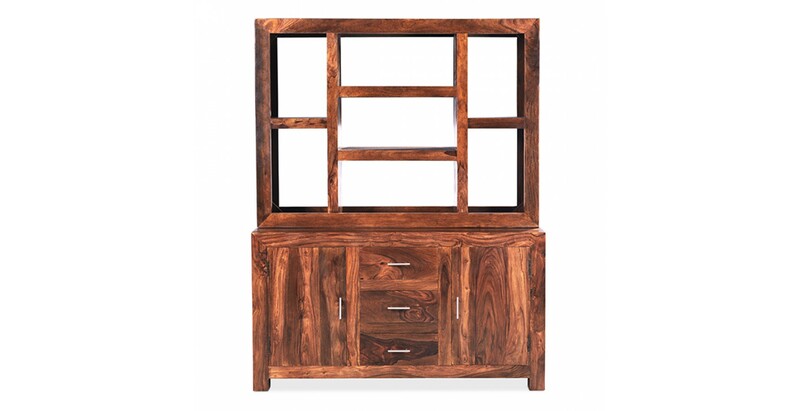 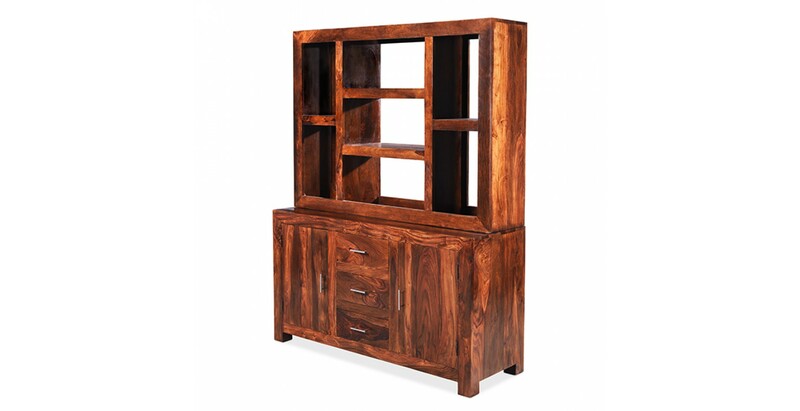 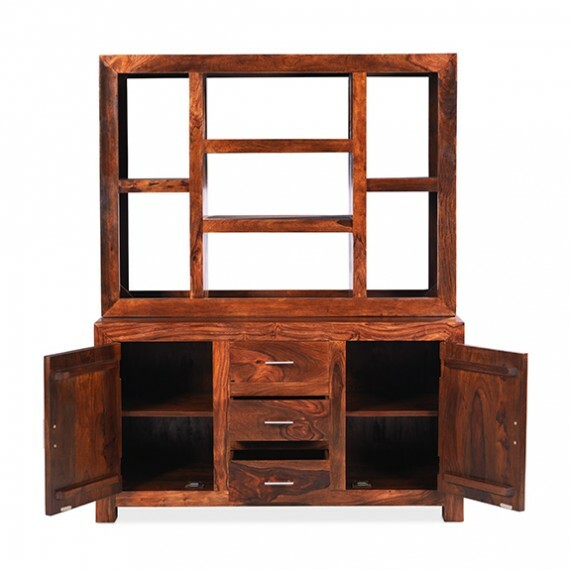 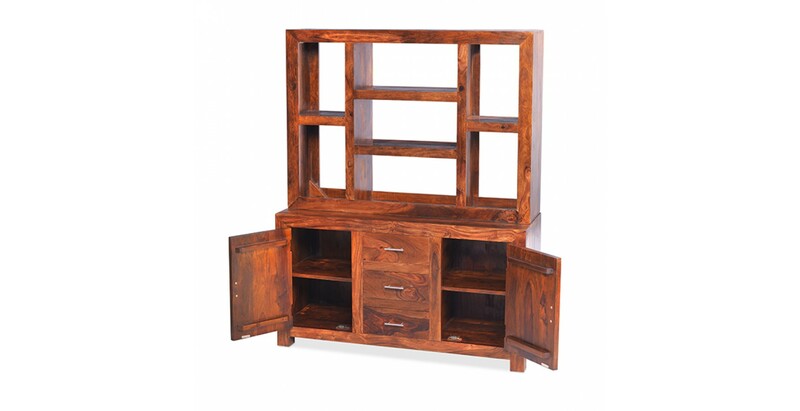 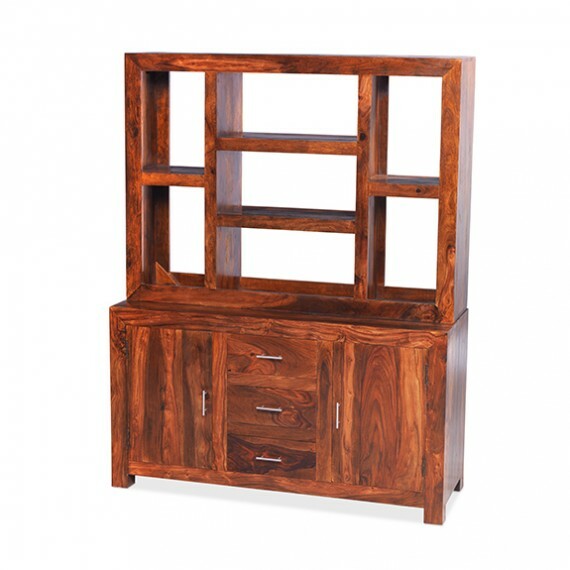 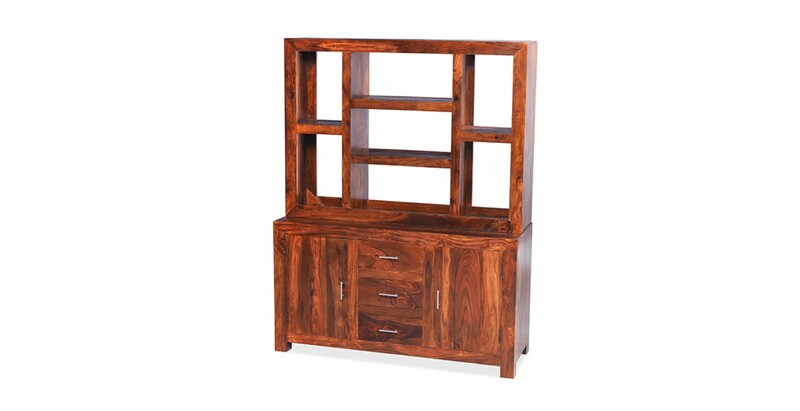 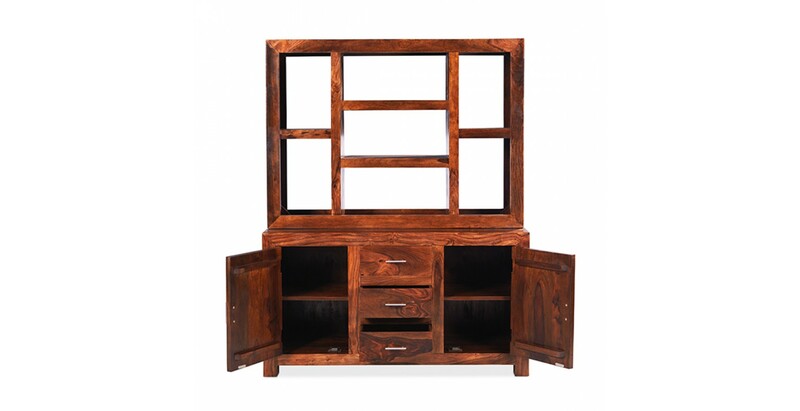 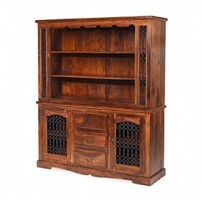 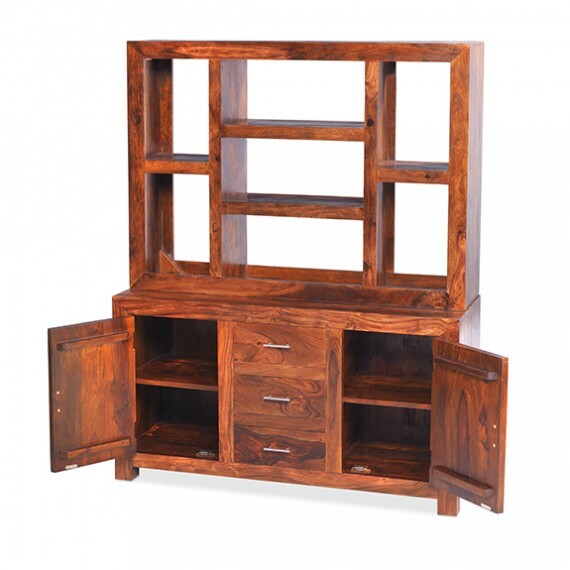 Expertly crafted by hand from exotically dark sheesham wood, its sleek appearance will fit right in. 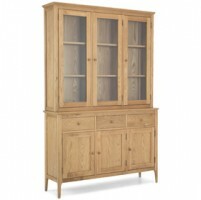 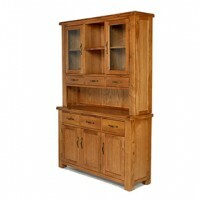 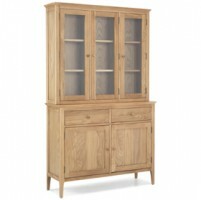 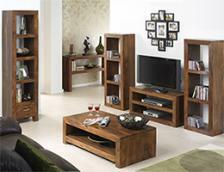 And it offers loads of practical storage and display space on its smart open shelves and roomy drawers and cupboards. 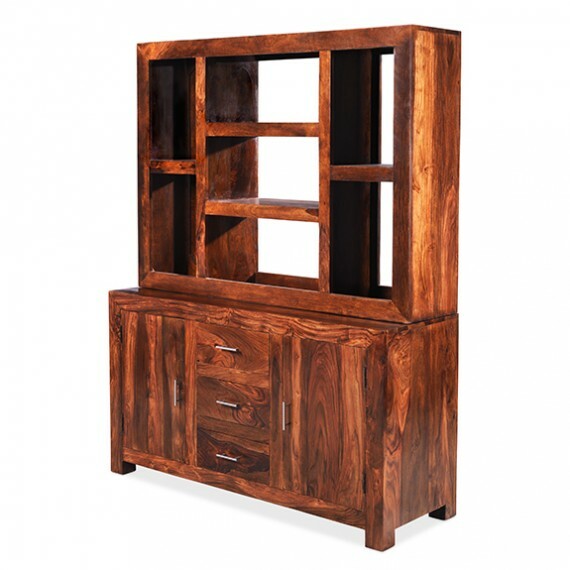 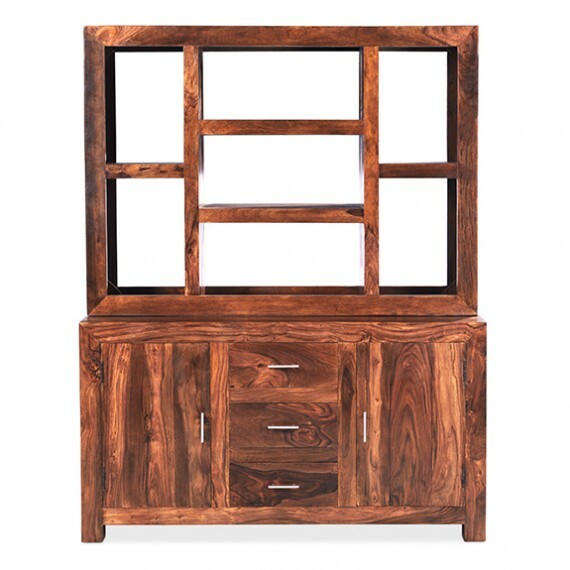 Finished with a wax lacquer to let the distinct grain patterns and other natural markings be shown at their best, we can also see this timeless piece taking care of clutter in your living or dining room too.